How Dr. Warbug's discoveries relate to the dietary oils, ALA and LA. The mystery of what is the PRIME cause of Cancer, namely, low cellular oxygen, was figured out a century ago, but the application of that discovery to practices that would actually help in avoiding Cancer has taken another century. Brian Peskin recently uncovered the fact that the kind of oils we eat is a major determinant as to whether our cell oxygen levels are high or low. YES oils, i.e. Parent essential fatty acids, help ensure that those cell oxygen levels are high. 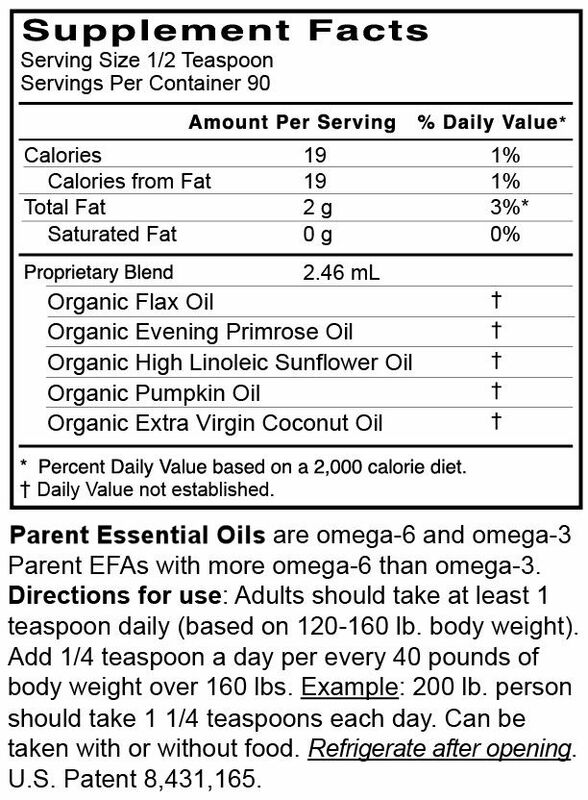 Our company has private labeled the YES Ultimate EFAs under the name Oxygen4Cells.com Parent Essential Oils label for many years. It is our # 1 product. 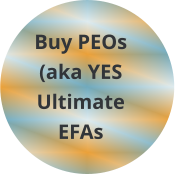 Click here to see the YES Ultimate EFAS supplement labels for: • YES Ultimate EFAs Oxygen4Cells/PEOs Softgels and • YES Ultimate EFAs Oxygen4Cells/PEOS Liquid. The genius of this particular oil blend is that it provides Parent EFAs: Linoleic Acid (LA) and Alpha Linolenic Acid (LA) in a ratio of 2.5:1 with a very low PV (peroxide value—indicator of free radical degradation) and, finally the oils are non-allergenic. 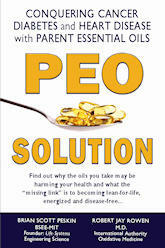 Parent Essential Oils, also known as YES Ultimate Essential Fatty Acids, were formulated by Brian Peskin, author of the “Hidden Story of Cancer” and the PEO Solution. 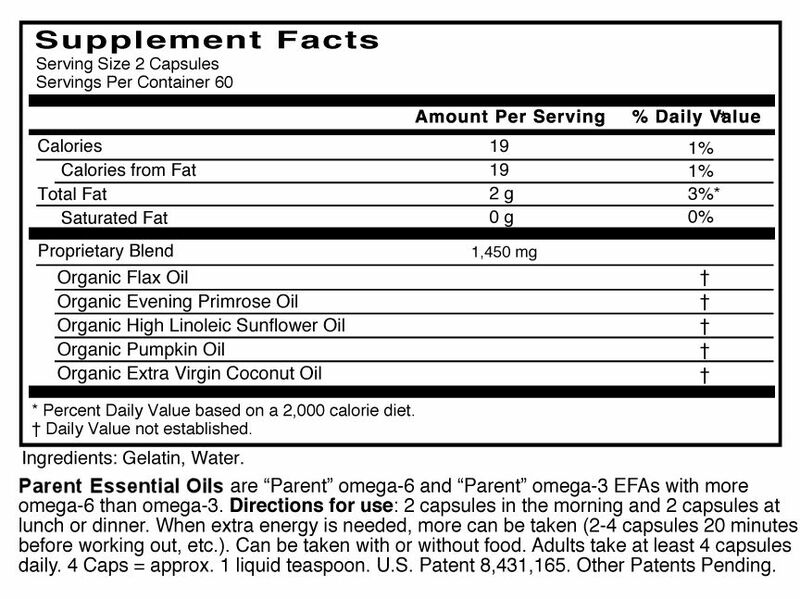 YES Ultimate EFAs, aka Parent Essential Oils, are a must have supplement for everyone who desires to stay free of cardiovascular disease — in fact, it’s your number # 1 most important supplement. 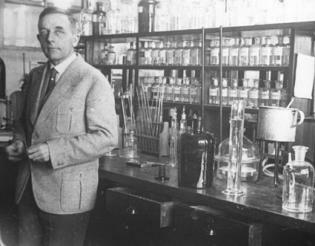 Watch a modern scientist, Dr. Thomas Seyfried, (below) discussing the Warburg effect, which is a cell’s discontinuance of oxygen respiration and reverting over to a glycolysis of sugar due to the lack of oxygen in a cell. Brian Peskin expands on Dr. Warburg’s breakthroughs by demonstrating that the way to increase cellular oxygen is by eating undamaged Parent Omega oils found in seeds, nuts, grasses and green leafy vegetables. Watch more videos by Brian Peskin by clicking here.